LOADED WITH OPTIONS !!! HeatedTwo Tone Seats // Dual Zone Climate Control // Bluetooth // Homelink // Power Seats // Lane Keep Assist // AND MUCH MUCH MORE !!! 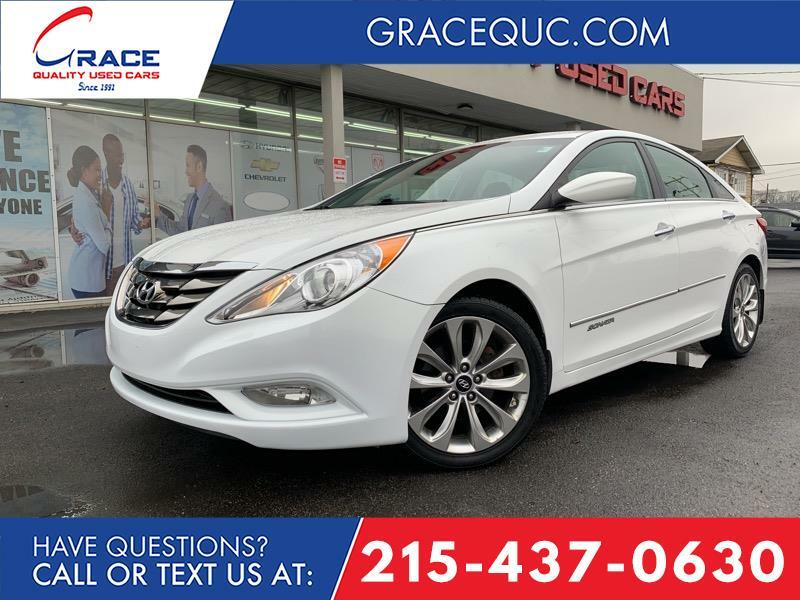 This Sonata is in very nice condition. The paint and body look great with little to no signs of wear and tear. Mechanically this car is 100% 2.4L I4 Turbo Charged Engine that runs perfectly and has no issues with speed or power.